Maureen - I can use it anyone can! Maureen's email is the kind of email that makes life worthwhile! 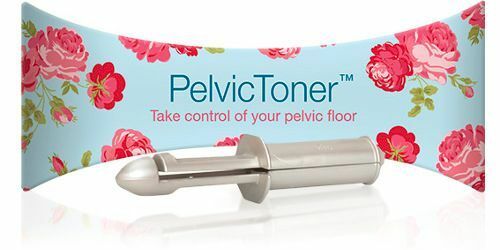 PelvicToner, absolutely great. An easy to use device which really works quickly. All other exercises had failed so thank you again. I am 73 years old so if I can use it anyone can!